The EIB Institute has invited the submission of proposals from social entrepreneurs working on education, health, environment, circular economy, employment, inclusion, and aging to take part in the Social Innovation Tournament (SIT) and win six cash prizes of up to EUR 50,000 and various other benefits. The deadline for the submission of proposals is March 7. 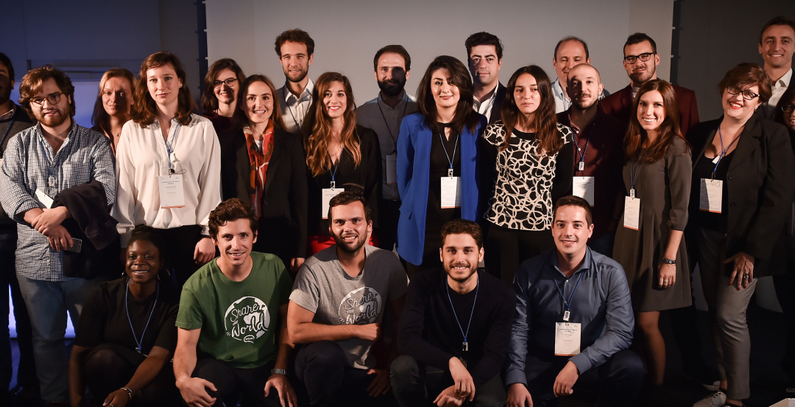 The Social Innovation Tournament recognizes and supports the best European social entrepreneurs, according to the EIB Institute, part of the EIB Group (the European Investment Bank and the European Investment Fund). The tournament is organized in a different country every year to reward and sponsor European entrepreneurs whose primary purpose is to generate a social, ethical, or environmental impact. The Tournament runs in two rounds: key evaluation criteria for the 1st round selection include the relative significance of the problem targeted, the sustainability of the innovation proposed and the estimated social and/or environmental impact of the proposed solution. The second round assessment will take account of the likelihood for implementation based on the scope of the proposal’s societal vision and its overall cost effectiveness as well as the team’s commitment, strategy and implementation capacity. All projects compete for the General Category and Special Category 1st and 2nd Prizes of EUR,50 000 and EUR 20,000 respectively. In 2019, the Special Category Prizes will go to projects focusing on sustainable consumption and sustainable production (including circular economy). No winner may be awarded more than one prize. Projects also compete for a residency at IRIS, a social incubator set up in Amarante, Portugal. Two projects will be selected to attend INSEAD Social Entrepreneurship program in Fontainebleau, France. Finalists become members of the SIT Alumni Network and can apply to participate in an SIT Impact Bootcamp, webinars, innovation grants program, investor fair, and other mentoring activities. 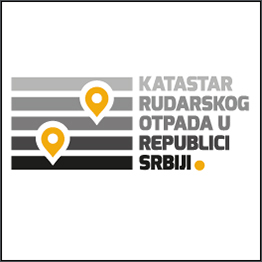 The SIT aims to attract interest from both non-for-profit and for-profit organizations, mainly from young entrepreneurs and social enterprises, corporate responsibility departments of private-sector companies of any size, non-governmental organizations (NGOs), and government or local government entities and university communities. Entries from student teams are also welcome. A Selection Committee comprised mainly of EIB Group experts in innovation, environment and other relevant disciplines selects up to 15 projects to proceed to the 2nd round. The Final Event, where all finalists will present their proposals, will be held in Dublin, Ireland, on October 24, 2019. Glowee (France), Speak Social (Portugal), iNex Circular (France), Chrysalix Technologie – Bioflex (United Kingdom), Sensovida (Spain) and QTrobot Autism Therapy Store (Luxembourg) are the winners of the Social Innovation Tournament 2018 which took place on October 23, 2018 in Copenhagen, Denmark.